For those of you who have been praying for the latter rains to fall in Israel, we want to share with you how the Lord has heard and answered! 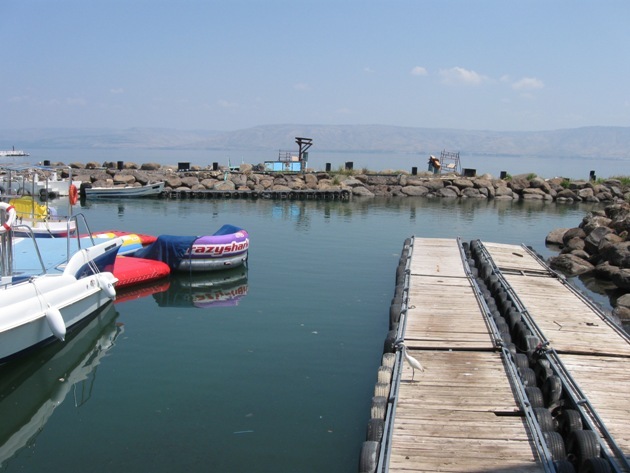 The level of the Sea of Galilee has risen to one of its fullest levels in over 8 years. 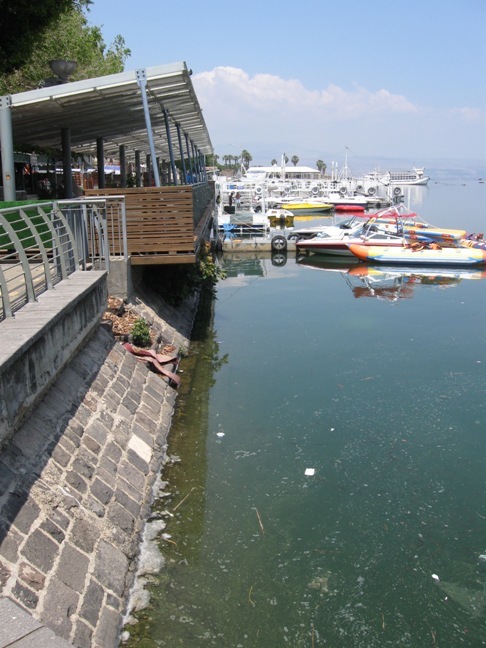 The lake’s level is a little more than 3 feet below the full stage. Here are some photos made on April 23 and photos from Jan. 13 for comparison. Please also refer back to the blog from Jan. 14 for more photos to see how the Lord has poured out the blessings of rain upon the land. 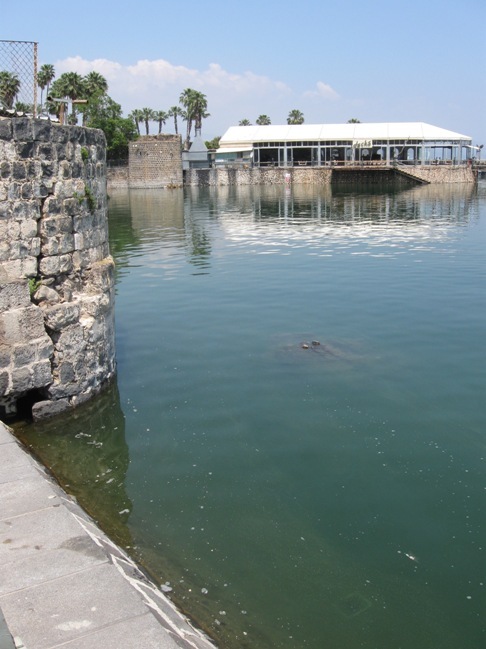 The rainy season normally ends in April but there are forecasts for possible showers into May. Thank you for your continued prayers.